It’s Flash Sale time! Starting today, you can save big on the cutest, most trendy stocking stuffers around. 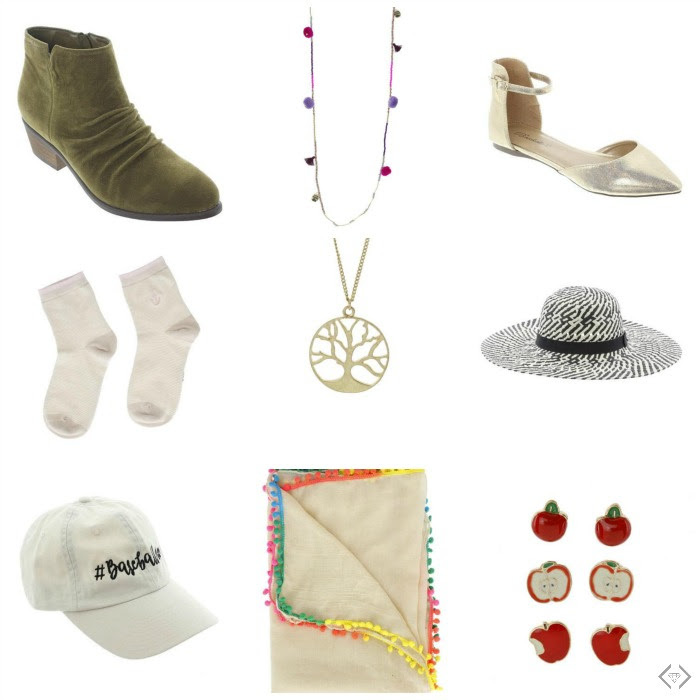 From booties to earrings and necklaces to hats, we have a little bit of everything. You’ll definitely find something for everyone on your list. And at this price, they may even get 2 gifts from you! For only $5 each, you’ll definitely save big with this crazy good deal.